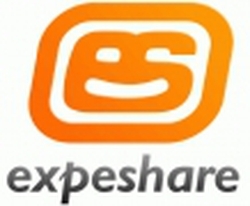 The ExpeShare project improved the way consumers use, share and enjoy personal multimedia content on the move. 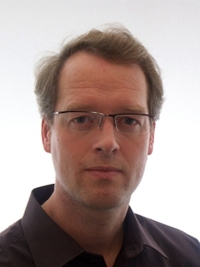 The project offered new means to set up and manage peer communities as target groups for sharing content. New peer-to-peer networking technologies facilitate sharing between mobile devices while taking into account content owners’ interests. Improved identification and payment solutions simplify use of commercial content and trusted services.